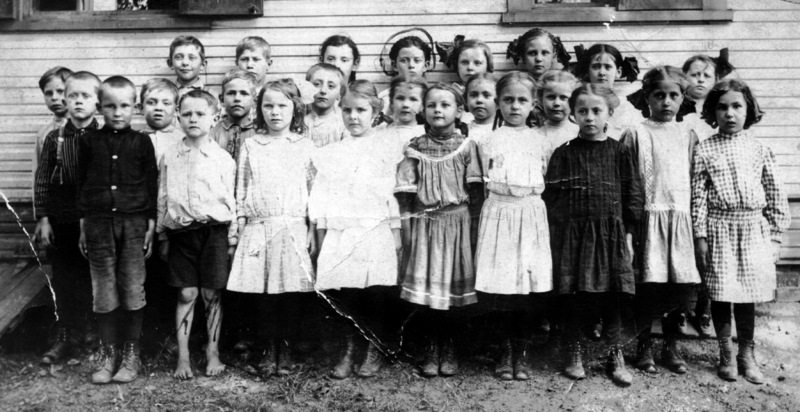 Emden Grade School, approximately 1910-11, submitted by Penny Duncan. The picture has the following list of people, no order. Corrections or further information is welcomed.